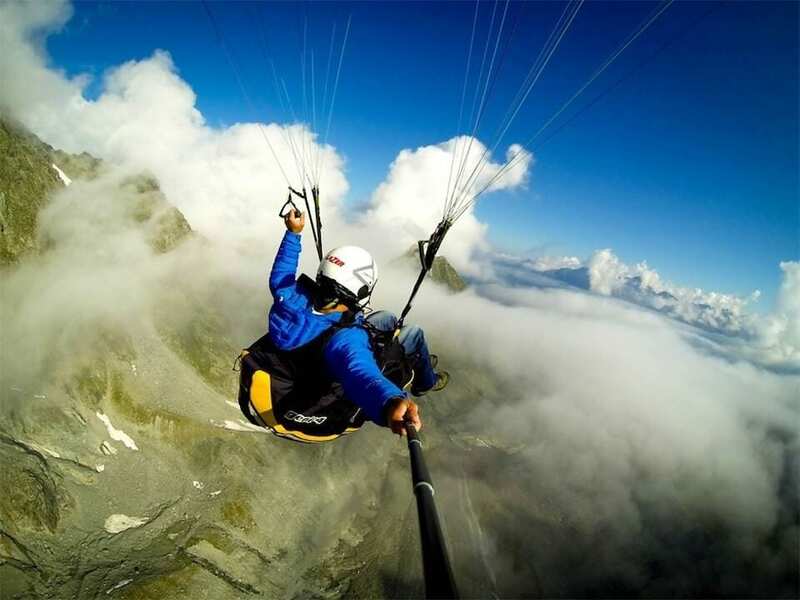 "Awesome and one of the most breathtaking experiences of my life"
Learn to paraglide with our English-speaking paragliding school located in the heart of Europe, in the Swiss Alps. 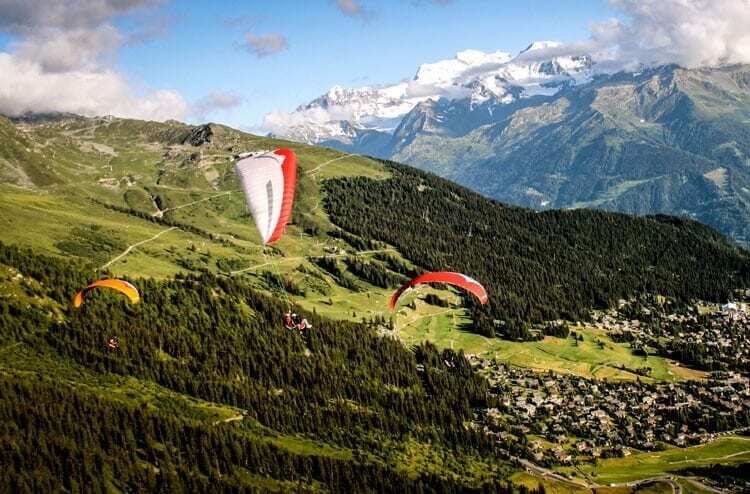 With us you can come as a complete paragliding beginner and leave after just 2 weeks with a BHPA paragliding licence whilst learning in a country with the highest paragliding safety standards in the world. 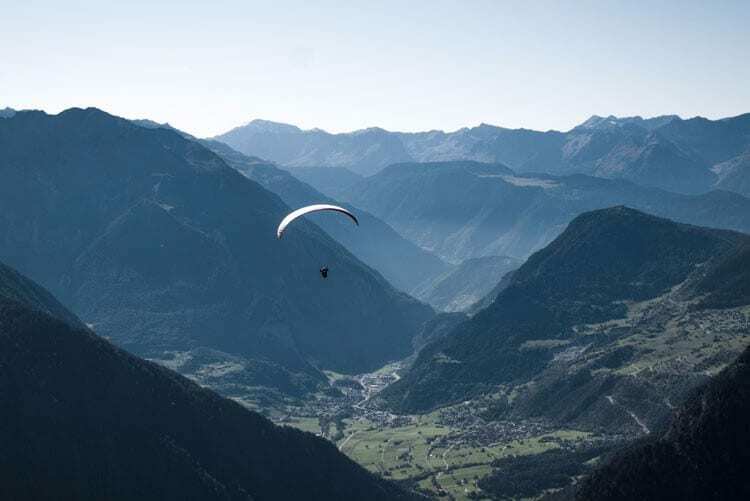 This is an intensive paragliding programme aimed at people who are complete beginners and would like to leave with a paragliding licence that allows them to fly unsupervised. This comprehensive syllabus combines the EP and CP courses and will take you from your first steps in learning to fly through to being a qualified and confident pilot. This is a British qualification equivalent to the international level 3. Our location allows you to take advantage of the excellent weather conditions and high mountains of Switzerland for maximum airtime! With an average 300 flyable days per year we are able to guarantee you will complete your EP and CP syllabuses during the two week course. Many students struggle with the climate or terrain in their home country when trying to complete their Club Pilot qualification but due to our exceptional climate we have almost a 100% success rate for students getting qualified in just 2 weeks. 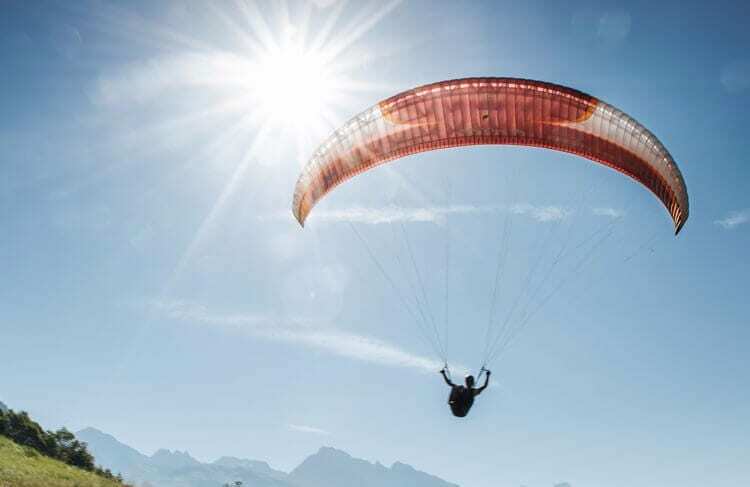 The aim of this course is to take you from a complete beginner who has possibly never even seen a paraglider before to a qualified and confident pilot ready to go and discover new and exciting places to fly. This course is split into two 5-day courses which run every week of the summer from Monday to Friday with a weekend to rest in the middle. From complete beginner to getting a paragliding licence. We can organise that your Club Pilot Licence is accompanied with International Proficiency card level that it is recognised worldwide. 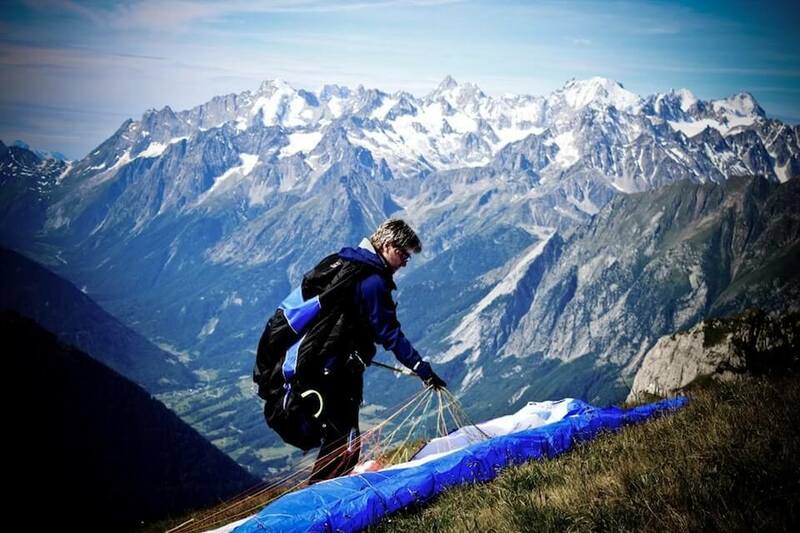 Swiss residents will need to complete our FSVL course in order to fly in Switzerland. 12 days, (Two 5-day courses with a weekend rest in the middle). Included: 10 days tuition, 13 nights accommodation with breakfast, all transport by van or cable car, third party insurance. 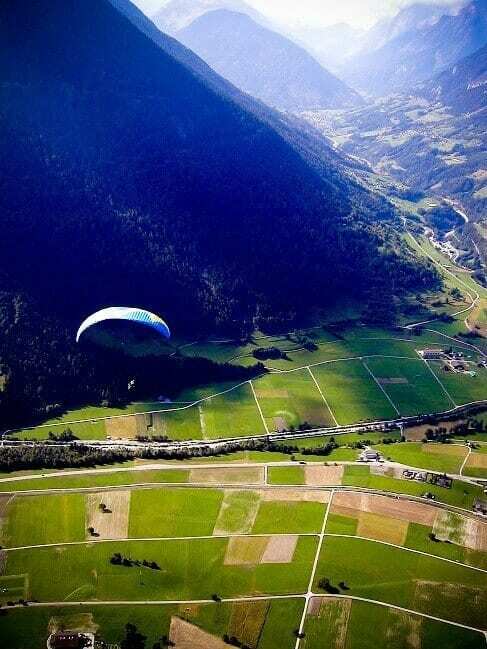 We charge an extra 300CHF 2 week rental fee for paragliding equipment. 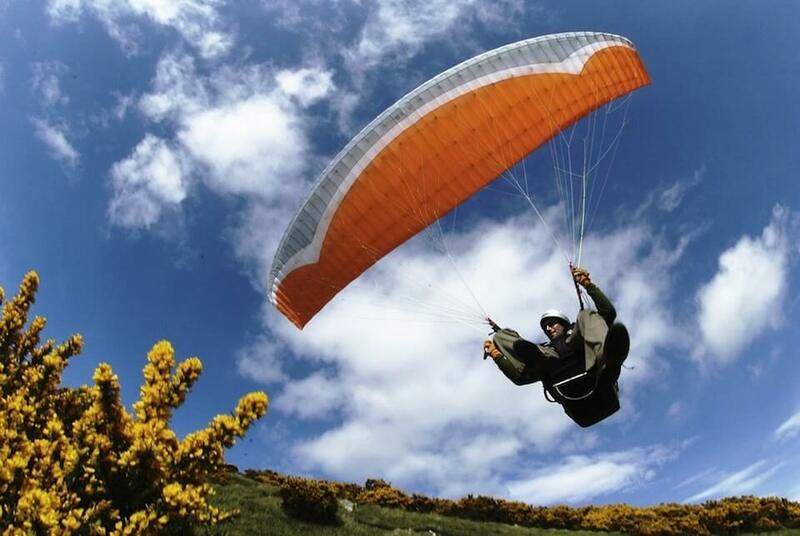 Our Club Pilot paragliding courses run every week of the summer from the end of May through to the end of September. Arrival days are every Sunday with courses starting every Monday morning. Get one week of your combined EP and CP course with accommodation free when you purchase your paragliding kit before arrival.